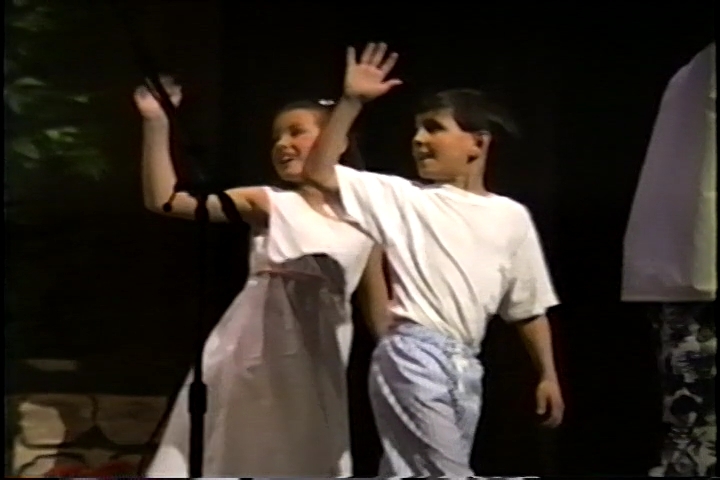 In 1993, we were cast as the two children in the Pampa High School production of the musical South Pacific. I was 9, Gil was 11. We spent a few weeks together rehearsing and performing together, then went our separate ways. We both grew up in the small town of Pampa, Texas and graduated from Pampa High School, but our paths didn’t cross again. Fast forward 20 years. Although both of our families have since moved away from Pampa, both of us happened to go back to eat at The Coney Island on the day after Thanksgiving in 2012. We didn’t even know each other well enough to say hello, but Sarah’s mom had been in a Bible study with Gil’s sister and the 2 of them began chatting. When Dottie met Gil, she realized that both Gil and Sarah now lived in Denver and, when she reintroduced Sarah to Gil, they realized that Gil actually lived only 2 blocks from Sarah’s office in Capitol Hill. We exchanged numbers but didn’t contact each other for a few months. When we finally met up to get to know each other, we had such a good time that we hung out the next day, and the next, and the next. On the day after Thanksgiving 2013, Gil proposed to Sarah on the same stage they had performed South Pacific on as children and we celebrated our engagement with our families at lunch at, of course, The Coney Island. 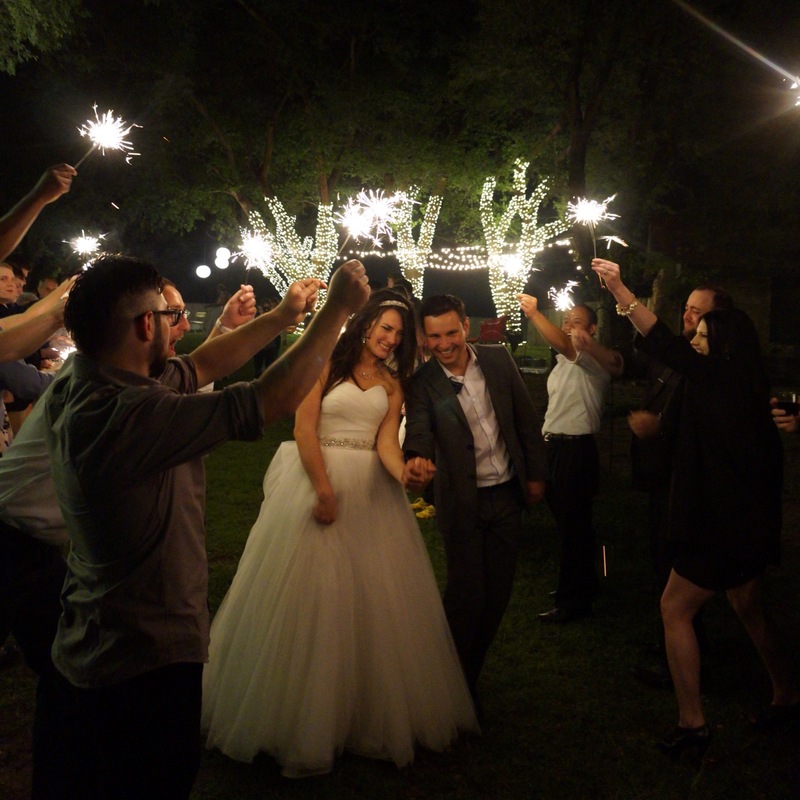 We got married on May 25, 2014 and our lifelong big adventure officially began. We currently live in Denver where Gil is a Neurophysiologist and Sarah is the President of Fraser Solano Financial Strategy. We love life in Colorado with our amazing 2 year old daughter Eva Nell and enjoy traveling the world as well as playing music and singing together whenever possible. We’ve been to 23 countries so far in our 4 years of marriage and balance exploring new places with going back to the places we’ve already fallen in love with. Ronda, Spain has our heart and is usually the place you’ll find us for extended travel – as far as we’re concerned, it can’t be beat! What an absolutely beautiful fairytale. This novel has me completely captivated and I’m barely through the prologue.